Start-ups and companies in early growth stages often need an infusion of cash to keep their businesses afloat. It’s also true that more established firms can benefit from a short-term loan in order to purchase upgraded equipment, embark upon a significant operational redesign or a myriad of other needs. But the process of securing such a loan isn’t as simple as calling a lender and getting money sent over ASAP. Although plenty of lending resources are available, the most reliable ones involve a sometimes demanding process in order to get the cash they offer. In the end, the more prepared you are to fulfill a lender’s requirements, the better your chances of getting that cash infusion when you need it most. Put your financial statements in order. A lender naturally wants to see documentation regarding the financial health of your organization. A good starting point for securing a loan is compiling all relevant (and current) statements together, including cash flow statements, balance sheets, and income and loss statements. 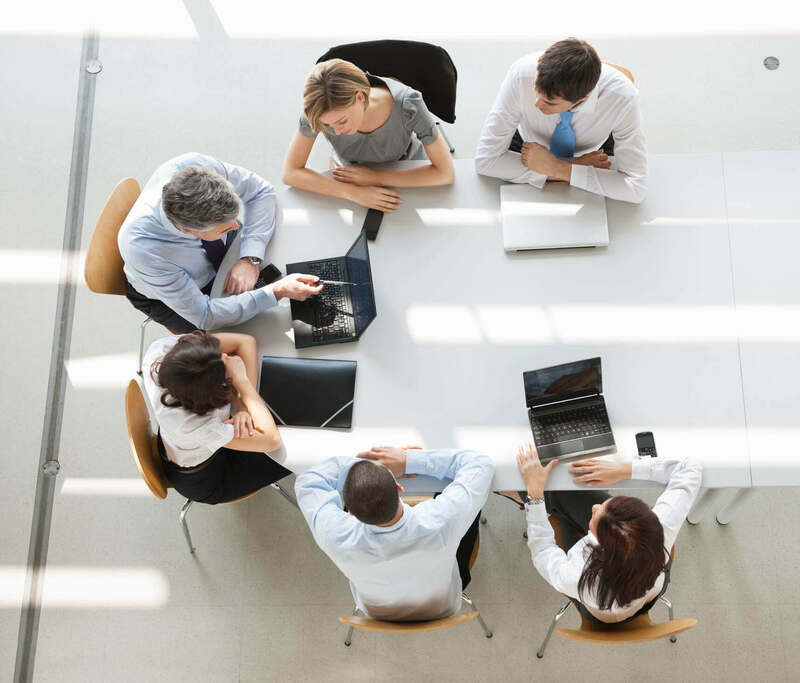 Lenders want to review and assess the full spectrum of your company’s financial health, from accounts payable and accounts receivable to gross margin and EBITDA. Make sure your credit profile is accurate and complete. Some lenders will entertain funding requests from businesses with an imperfect credit profile, but that’s not a reliable path to follow. In any case, a business should know its credit status as it embarks on a search for a loan. Review your company’s online reputation. Lenders will evaluate a broad range of information regarding your business prior to making the decision to loan. Businesses are well advised to polish up their websites, ensuring these sites look ultra-professional and portray your business in the most favorable light possible. Take a close look at your company’s standing on social media sites, particularly LinkedIn, Facebook, and Twitter. (Don’t forget to check out the most up-to-date customer reviews, where appropriate, on Yelp and elsewhere.) Remember, lenders will be looking at all of these sites, too. Research lenders to find the most appropriate one for your business. 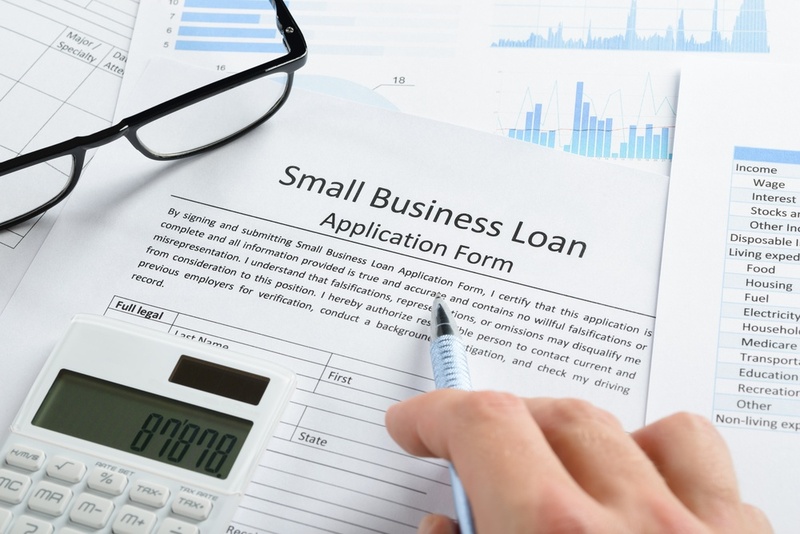 Different lending institutions offer different types of loans, such as a small business line of credit, working capital loans, equipment loans, and small business credit cards. Check out what large commercial banks, local community banks and direct on-line lenders can provide before filing your application for a loan. Funds are out there to help businesses grow. With the right prep work and attention to detail, your business stands a good chance of getting that loan when you need it most.